Since 1983, Coffman & Company is your best choice for repair, installation, and service in homes and buildings just like yours in the Greater Denver/Boulder/Foothills area. We take special pride in the craftsmen we train and employ--a fact you'll see in the reviews below. It's also noticeable immediately in the attitude and integrity our technicians bring to your job site. Our entire company works hard to make your experience with us hassle-free and enjoyable. You can also be assured that Coffman & Company stands behind the work we do as well as complies with all local codes. 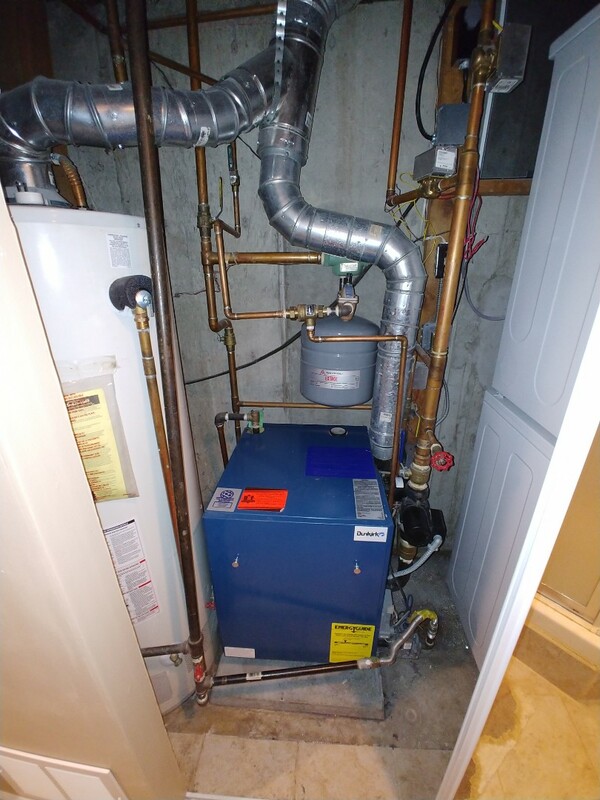 This is why, as you can see by the map and reviews below, we are rated so highly for Plumbing, Furnace, and Air Conditioning Repair in Centennial CO. Call us today at (303) 366-1112! Coffman and their service techs Tom and Clayton were great. On time, did what they promised and explained everything in great detail. Couldn’t have had a better experience. Had an issue with short cycling of the furnace. Unfortunately when the technician showed up we could not recreate the issue. Technician checked everything out and found a high gas pressure condition so he adjusted that and said that may have been the issue. Hopefully that along with cleaning the components on the furnace took care of the problem. I appreciate James honesty and courtesy . Thanks for the quick and efficient service, Todd. 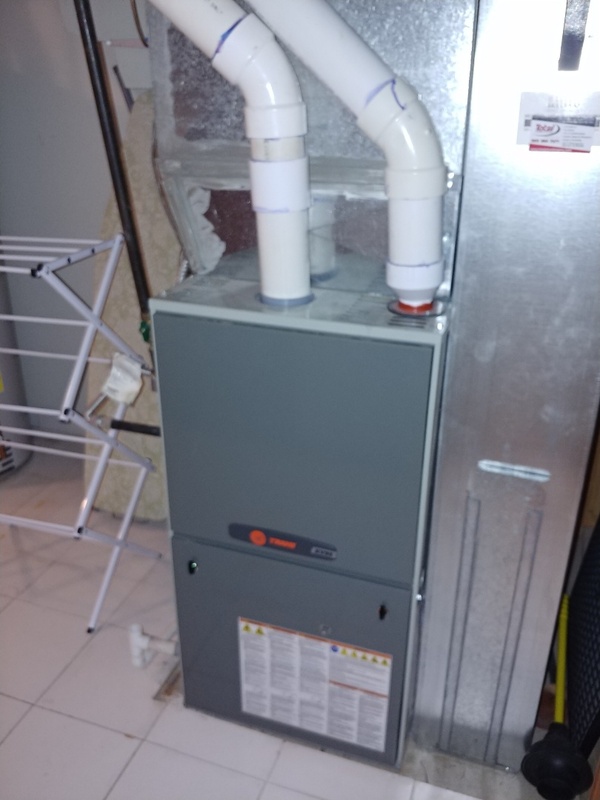 Today's service call, by Todd, was our 1 year complementary furnace inspection. Todd took care of a manufacturer's excess length of wires matter that could have become a potential problem and retrained me on programming the thermostat. He was very thorough and professional, as were Tracy and other office staff that I spoke with. They reminded me of this inspection which I also appreciated. I would highly recommend Coffman and Company! Alan was courteous and friendly, and very thorough. 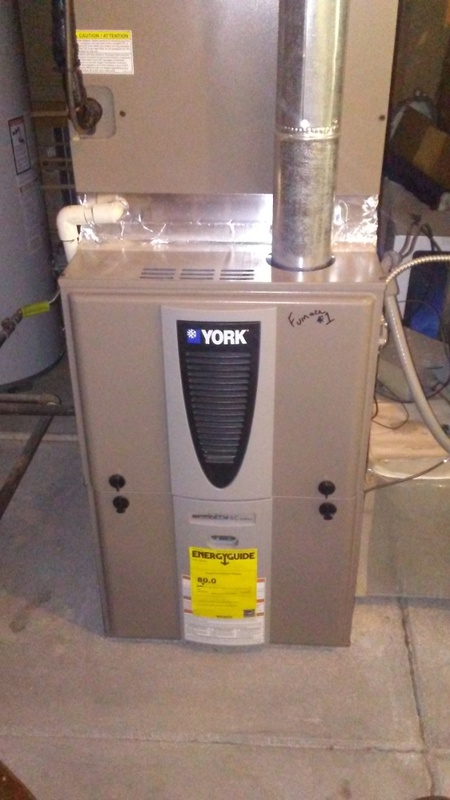 He explained what he did in terms I could understand, and he arranged for me to meet with an estimator to determine the cost of a new furnace should I want to to that route. I was pleased with his willingness to also check my humidifer. All in all, a very satisfactory morning! I have your guys come every year & they always treat my home & myself with respect. They are very polite always do a great job. Todd is great, verified that furnace and AC unit are working perfectly. He also explained some extra things to me, why he was doing what he was doing. Great service and the price was right. Alan S. was the technician for the annual service on our a/c and furnace. Technician was on time for window of time given, explained service given, and was friendly. Service Tech was able to repair/fix two ceiling ventilator baffles that had been leaking which was causing high heating/cooling bills. Coffman always provides outstanding quality service! They have serviced my furnace / aircon for over 20 + years. Service was performed on time. I received a phone call when tech was 30 minutes out - very convenient. Tech remembered my home from a previous visit. The title summarizes it. James was patient, careful, pleasant and thorough. Todd was very knowledgeable about our AC unit. It is probably working better now than when it was new. He also told us about some thermostat settings of which we were unaware. I also appreciated how He was very conscientious about going from outside to inside and wearing the booties, so there was no tracking in and out! Todd was on time, friendly, efficient and thorough!!! Have used Coffman for many years! Great service! Tom worked on our dehumidifier fan for our crawlspace and after going to get a replacement, had it working in no time. He even took time to show me how to wire in the humidistat on my own . Tom has been out a few times and is efficient , knowledgeable, and extremely courteous. We won't go anywhere else but Coffman. We have been customers for about 12 years and have never had a bad experience. All their techs are great to work with. 5 stars! Nate and Josh were two of the best workers that I have seen in a long time. They kept me informed as to what they were doing and left the work area spotless. 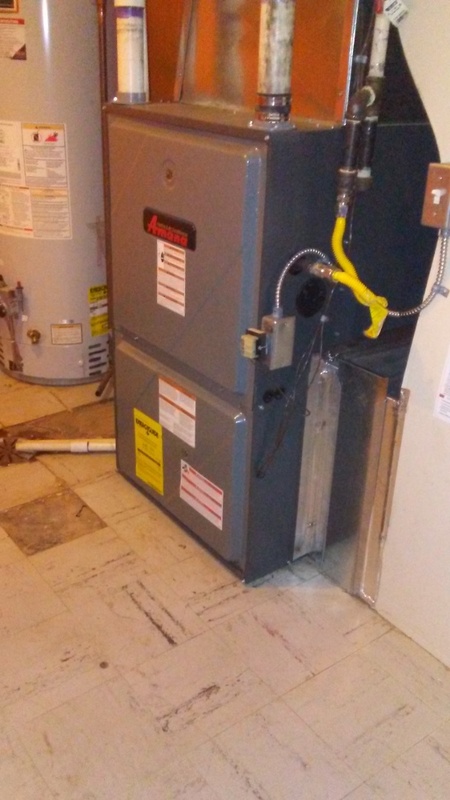 Trane Furnace had a faulty High limit switch, replaced, set up system and tested. Funace is working properly.